How fortunate we are to have pure and potent essential oils and supplements to support our wellness! Self-responsibility, proactive health and natural solutions to our current healthcare system are crucial. Health care costs – whether insurance, deductibles or prescriptions have driven some people to the brink of bankruptcies. Fortunately, we have a choice for different outcomes. Imagine using wellness products with only beneficial side effects. I educate every age group about the simplicity, use and benefits of essential oils for everyday use of essential oils…but first you have to get some! Essential oils for health and wellness, the pure built-in immune system of plants, have been used for millennia to support the health and wellbeing of millions. Some people I work with simply use oils for their families. Before you know it, many users realize the effectiveness of the oils and start sharing with others, often becoming Wellness Advocates on my team. Others start out by joining my doTERRA® team to build lucrative home-based businesses. However you choose to learn, we can connect in person, on the phone or even on Zoom calls – depending on location and need. Let’s chat about how we can work together to benefit your family physically, emotionally, and possibly financially. 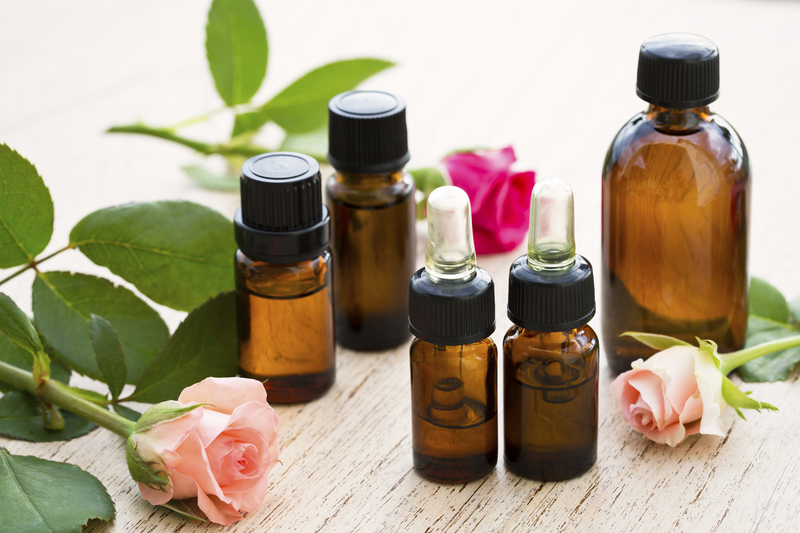 I am confident that working with the best-in-class essential oil company along with my teaching, guidance and support can open doors, even change your life, in ways you never before imagined.